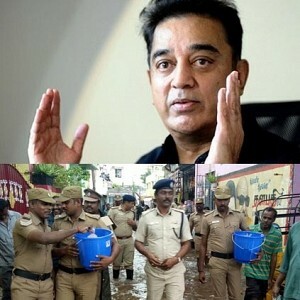 Ulaganayagan Kamal Haasan's recent statement saying that Hindu terrorists exist didn't go quite well, among a set of people, who criticised the legendary actor for a comment like that. 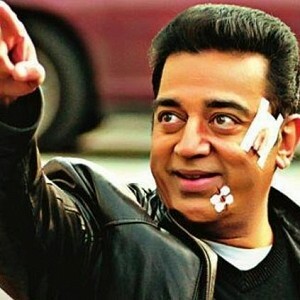 Now, popular actor and comedian Karunakaran took to Twitter to extend his support to Kamal Haasan. 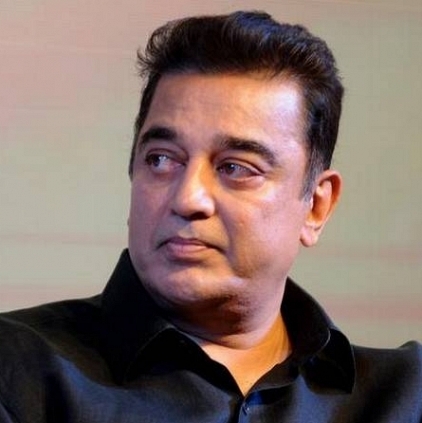 He tweeted, "People criticising Kamalhassan sir should be challenged if they can sit Live in a channel and debate with him and prove he is wrong"
Kamal Haasan has been using his Twitter page to the T in recent times to share his thoughts on social issues. Now and then he tweets to praise someone if he finds them socially responsible. He now praises cops who extended a helping hand to the public during Chennai rains and tweeted, "Thanks for going beyond the call of your duty. Good citizens shine with or without uniform. More similar Thamizhan's should report to duty." 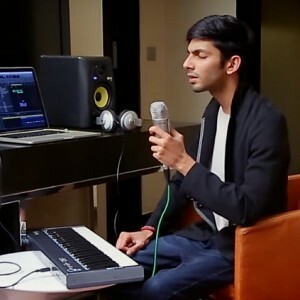 Breaking: Look who is going to compose music for Thala 58! People looking for online information on Kamal Haasan, Karunakaran will find this news story useful.